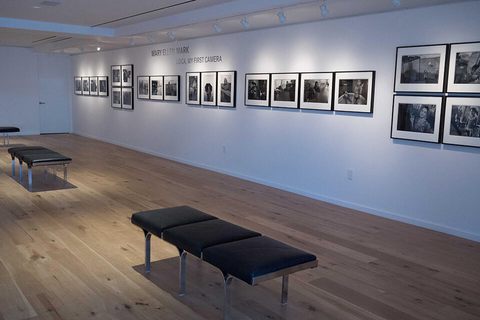 The Leica Gallery Los Angeles is the first of it's kind for the Leica Camera Company and was created as a space to inspire all photographers and Leica users. It is over 4000 square feet and flooded with natural light. 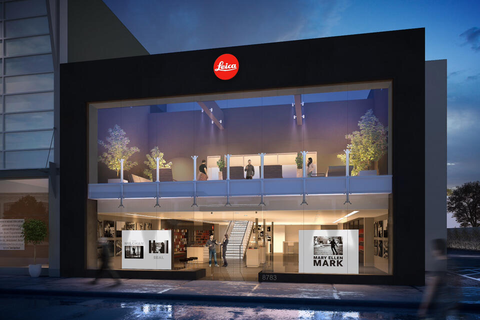 The Gallery includes a curated library of rare books by Martin Parr and a multi media space for talks and Leica akademies. There is also a beautiful 1000 square foot outside patio connected to the front of the gallery where guests may relax, read a book and have a coffee and meet with other photographers and friends.